It seems like Discover Card is being really friendly with their credit limit increase button lately. I first requested an increase about 2 weeks ago when I heard their credit limit button was fixed. I got auto approved for an increase of $1000 to go from $9100 to $10,100. Today I tried the button again and it gave me another $1000 bump! Discover is now my highest limit card, although not my highest of all time. A few years back during my college years, Citi somehow gave me a 14,600 limit on my Dividend card. They reduced that limit when the bank collapses started happening and a new CEO was brought in. 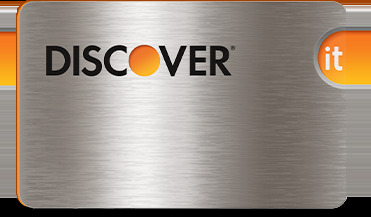 Anyway the point is, if you have a Discover card, go try the credit limit button! Having a higher limit even if you don't use it, will help your score. Utilization rates play a fairly big part in determining your credit score. Did you have any success with the credit limit button? Let us know how much your limit increased by in the comments.